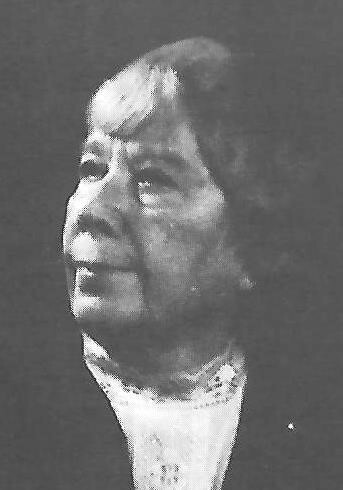 died in 1988 at the age of 102, she had been the chairwoman and president of the Register Publishing Co. for more than 56 years. She was at the top of her newspaper’s masthead and was a pioneer leading the way for women in her newsrooms. 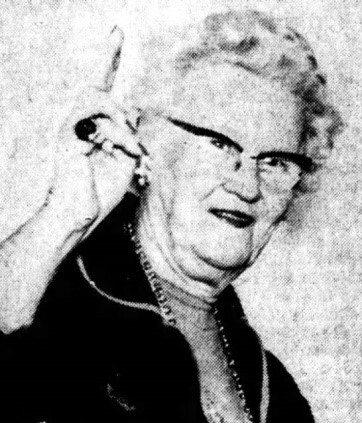 The Chicago Tribune recalled her as a “very amazing woman” who hadn’t missed a board or shareholders meeting in all the years in which she and her husband Roy purchased controlling interest in The Daily Register beginning in 1917. 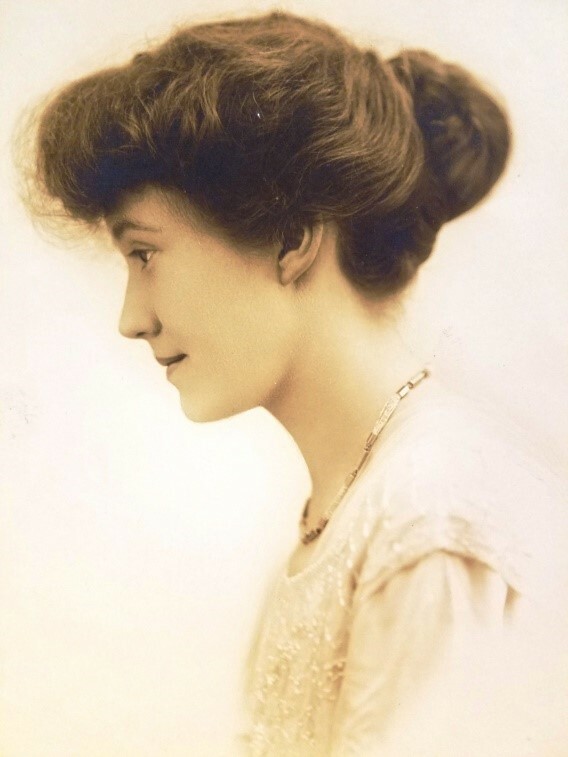 Daisy first began working in journalism and entered the newspaper business in 1909 when she and her husband published the weekly Rockton Illinois Herald. To make ends meet, the couple also operated a soda fountain and put Daisy’s cooking talents into a candy kitchen in the front office. In 1913, the couple moved to their native Coles-Moultrie county to manage and operate the Sullivan News Progress. The couple had purchased the Clay County Republican in Louisville, Illinois, in 1914 operating the paper until 1920. Just prior, in 1917, the couple had moved to a home in Harrisburg where her husband had purchased controlling interest in The Register. Records show Daisy would be voted vice president of the paper in 1926. 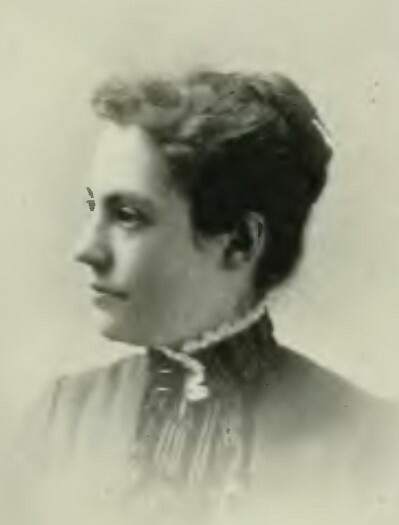 Following the death of her husband from leukemia in 1931, she was elected to continue operating the publication and assumed the reigns as its president. The Register was published six days a week with a circulation of more than 7,000 in the community north of the Ohio River. A member of the Illinois Woman’s Press Association (IWPA) and the National Federation of Press Women (NFPW), Daisy was indeed an amazing woman and a dedicated journalist. She may have called a small community home, but there were few places Daisy had missed during what she referred to as her “twice around the world” travels. It would be her observations and descriptions of her trips through Europe, Hawaii, Japan, Hong Kong and the Philippines that inspired her editorial writing. She remained engaged in a wide variety of personal and public pursuits from the creative to profoundly heartfelt including organizing and furnishing hot lunches to 350 school children during the depression years of the 1930s. Daisy served as chairwoman of the surgical dressings board of the Saline county Red Cross during World War II. She was an avid bridge player and skilled at various types of needlework notably winning awards for her fine work. Daisy seldom missed an opportunity to participate in activities sponsored by the Illinois Woman’s Press Association. 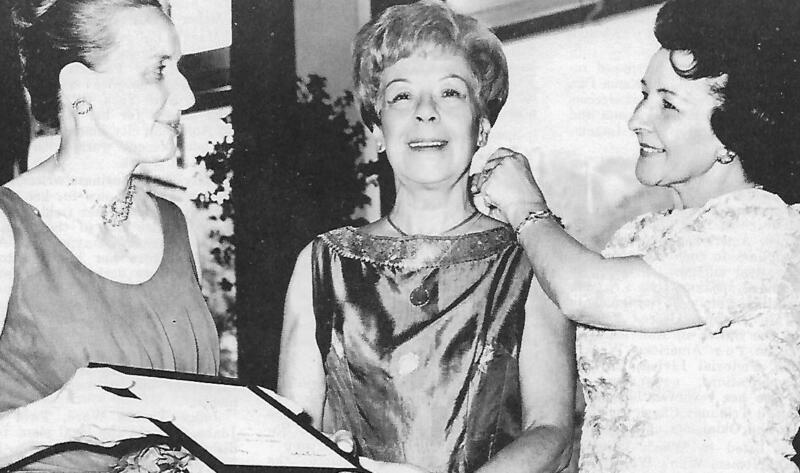 In May of 1945, Daisy travelled to Chicago to attend the IWPA 60th anniversary Jubilee dinner. 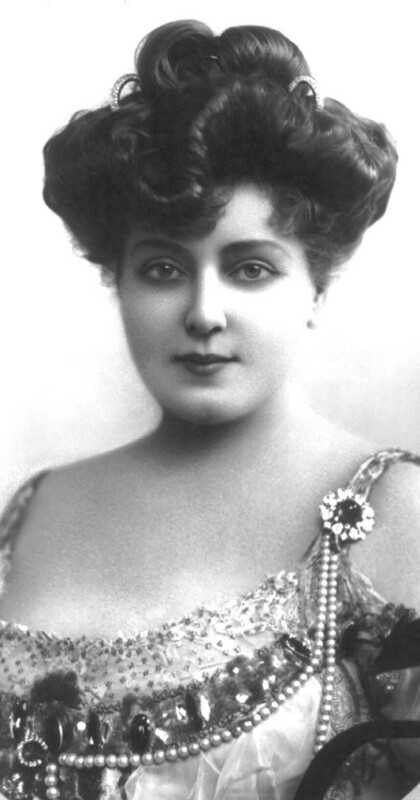 The gala event, held at the Civic Opera Building, included a list of distinguished guests including Gertrude Puelicher, NFPW president; Ethel Colson Brazleton the 12th president of IWPA serving from 1913 to 1917, faculty from Northwestern University, and William F. McDermott, religion editor of the Chicago Daily News as the guest speaker. Remembered by those who knew her as someone who always looked for the value in things, Daisy remained consistent across the decades of her life. She followed her own advice navigating the tides of journalism and her role as a leader in newsrooms long before the shift in cultural attitudes accepted women in such positions.